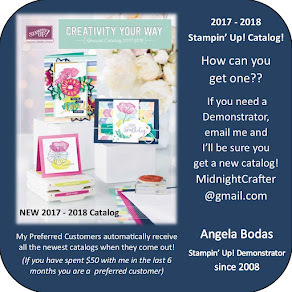 Two for Tuesday: bonus card. 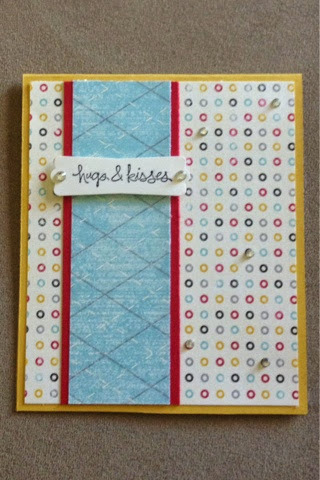 Hugs & Kisses - LoL Perfect with this Designer Series Paper! Good Greetings sentiment Hugs & Kisses with Flash Back Designer Series Paper. BIG Bonus if you love the Big Shot! 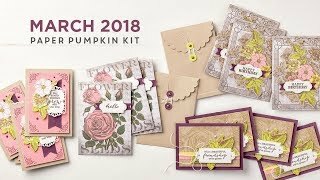 Last Chance to sign Up for Paper Pumpkin! Wish Big and Work of Art : Fabulous!! Big Savings on the Big Shot Bundles!